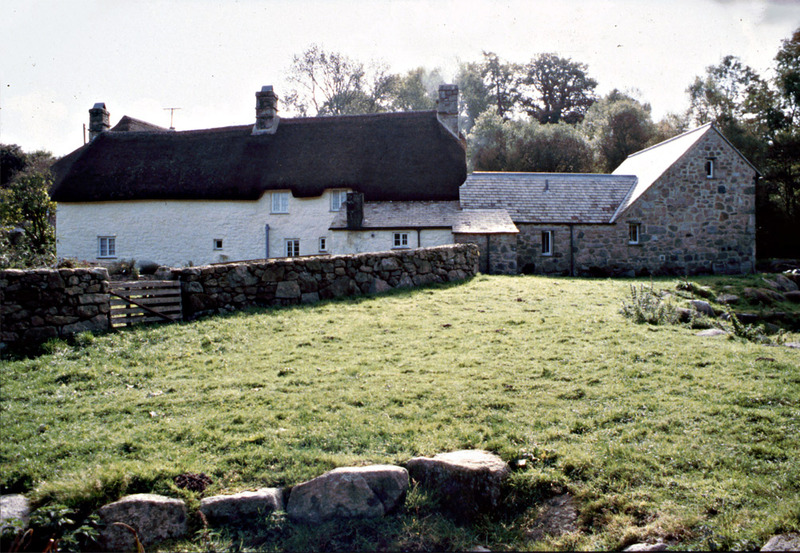 Gidleigh Mill is the site of an early Dartmoor group of farm buildings in a sheltered and remote valley near the settlement of Gidleigh. 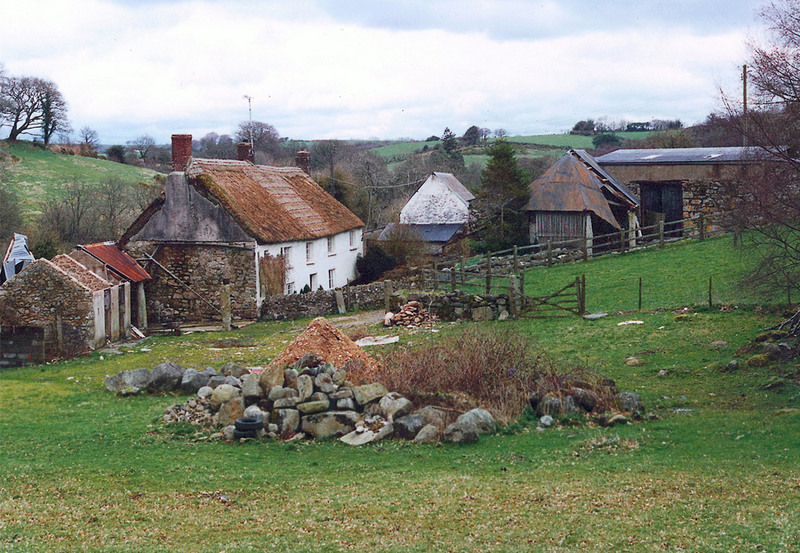 The listed house and surrounding stone outbuildings were semi-derelict and in a parlous state, and the land and its enclosures and watercourses were in a sad state of neglect. The scheme for the site and the buildings as a whole was one of rehabilitation and conservation whilst at the same time introducing new uses and modern facilities. 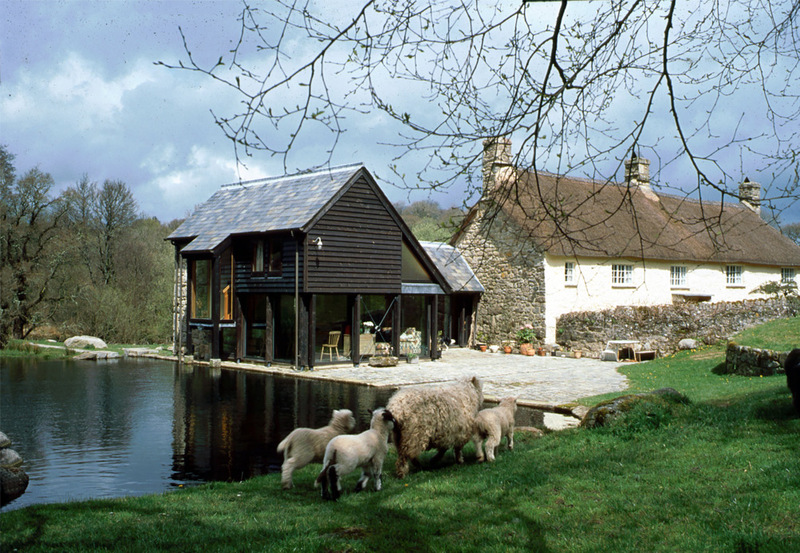 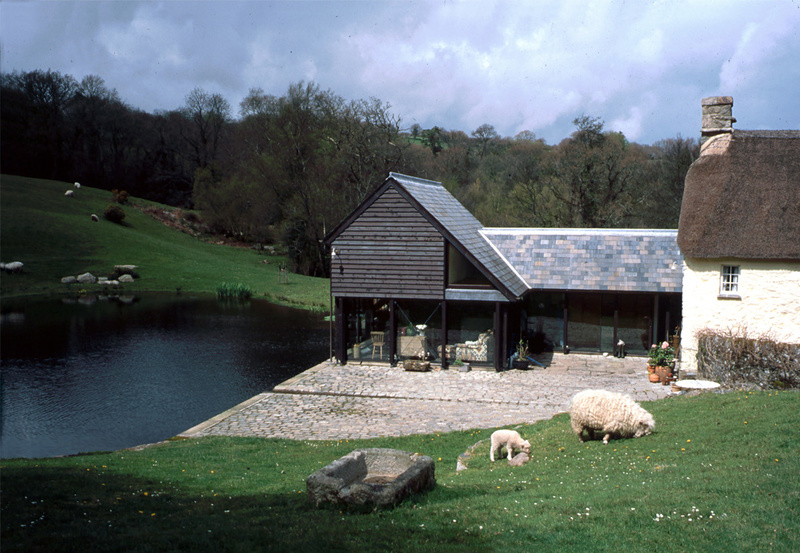 The intention was to develop and consolidate the buildings as a group in the Dartmoor landscape. 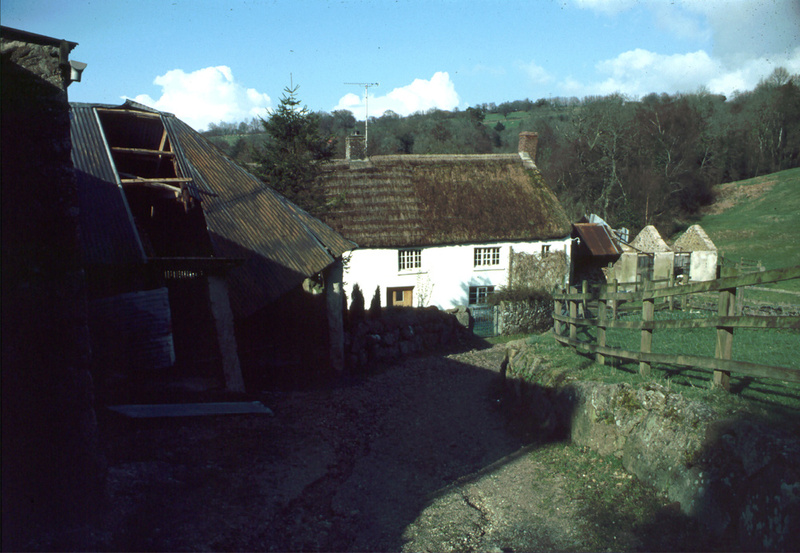 The form of each of the early structures has been repaired and, where required, new uses inserted. 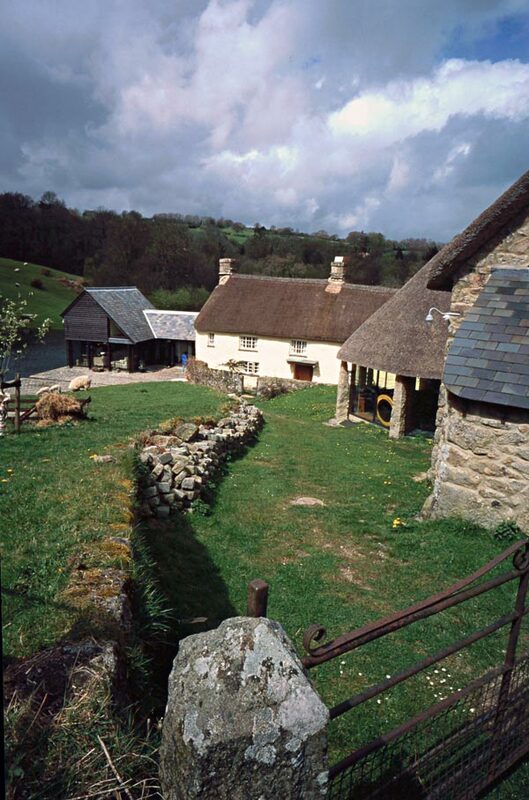 Additional accommodation has been provided in a way which conserves the spirit and qualities of the historic fabric in a new and appropriate way using modern materials and technology. 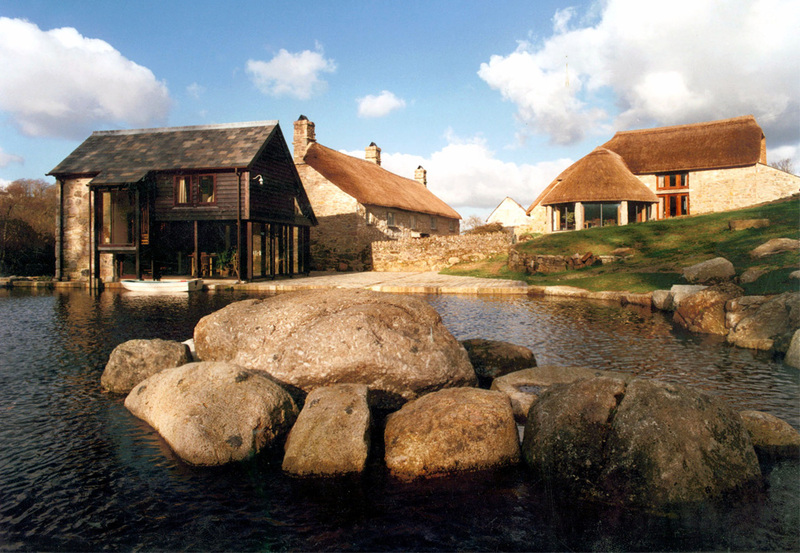 The site has been brought back to life by the consolidation of the principal existing landscape elements of enclosures, granite and Dartmoor woodland, the formation of a mill pond and the re-establishment of the existing ‘piped’ leat along a natural rocky course.